Have you ever had a dream? Have you ever been determined to do something? Determination is a resolute movement towards some object or end. I have the honor to be related to a young man that has that kind of determination. Let me introduce to you my cousin, who set an objective for himself well over a year ago and let determination help him reach his goal. 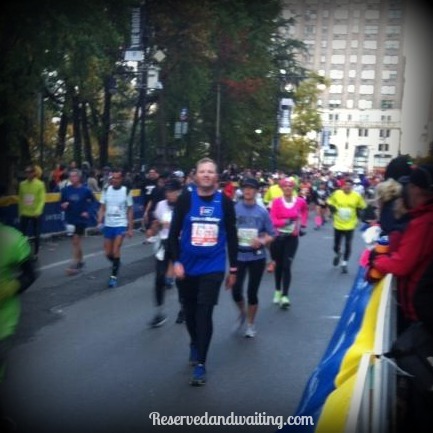 In the Spring of 2012, he set his goal of determination for running the ING New York City Marathon. The inspiration didn’t start there, it started 15 years earlier. After high school, he started running to lose weight. After losing 100 plus pounds, he then ran for enjoyment. 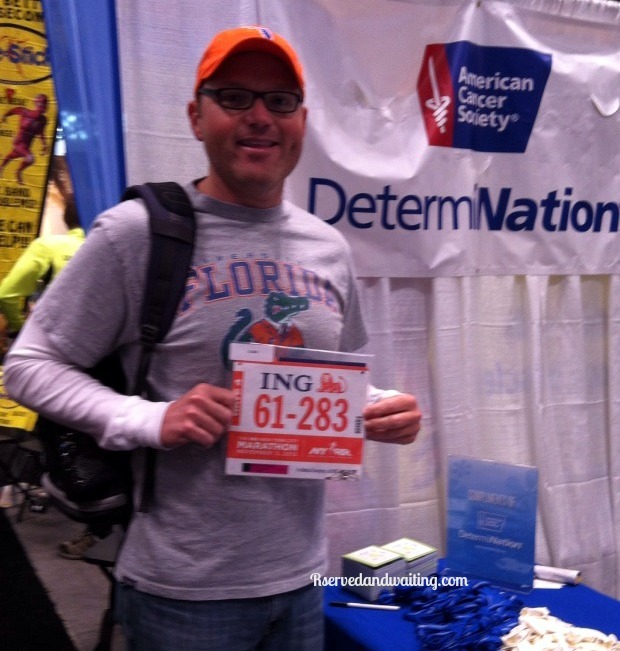 Last year he joined the American Cancer Society’s team DetermiNation to run in the ING NYC Marathon. Efforts to raise funds and awareness went into action, by the time of the marathon the team of 336 raised 1.2 million dollars. The funds raised has helped people in New Jersey, New York, Florida, California and all across the United States. The determination was not just in raising funds and awareness for cancer research those were his goals. The determination came from his motivations to run this gruelling 26.2 mile marathon. His motivation comes from something more than just being able to say I can run 26.2 mile. His motivation for running came from the touch that cancer has played in our lives. For the family and friends who have battled cancer. Those who lost their fight, for those who are survivors and for those who are currently fighting the battle. Then came superstorm Sandy, that cancelled the marathon. Extreme disappointment came, trying to deflate his determination. But that was just an emotion and the determination won. One year later, he was one of the 48,000 runners who went to New York City. He was in the 4th wave and completed the marathon in 5 hr and 27 min. victory was his, as for all who crossed the finish line. He was one of thousands going into this marathon accomplishing what was started over a year ago, but was unable due to Sandy. I am very proud of him. Thank you for staying with your determination and finishing what you started.